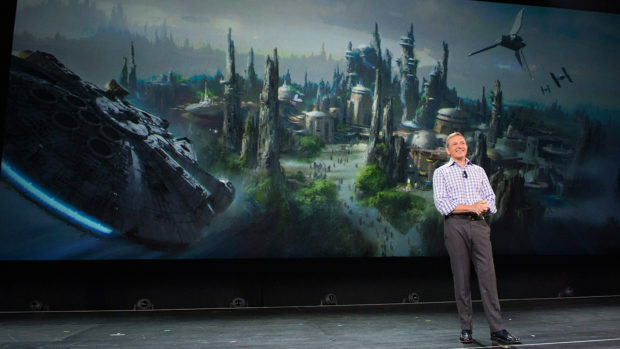 Two summers ago, Disney officially announced that guests would be able to enter a park in Anaheim or Orlando and find themselves in a galaxy far, far away. Disney CEO Bob Iger just couldn’t say exactly when — just that it was going to happen. Today, he got a little more specific, but still not as specific as we might like. 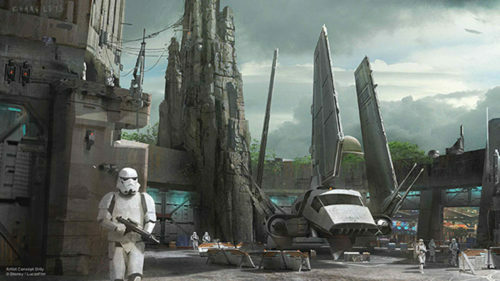 The Star Wars-themed lands will open at Disneyland and Disney’s Hollywood Studios in 2019. A smart bet would be that Disney will be pushing for May 2019, but again, it wasn’t specified. (Things happen; mynocks get in the works; it’s hard to be sure.) 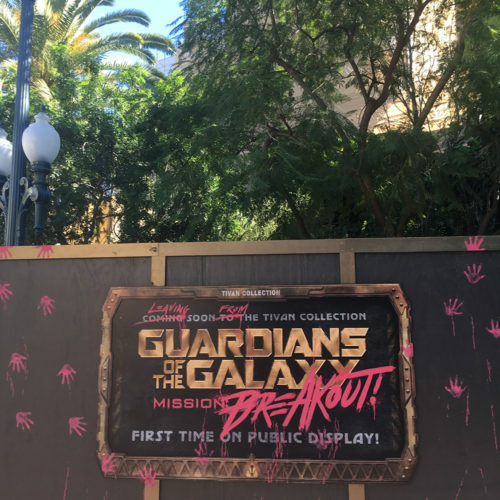 Notice also that they’re saying Star Wars-themed lands; despite the headline here on Fanboy Planet, calling it Star Wars Land is NOT official. Perhaps they’ll name it after the planet it’s supposed to be. 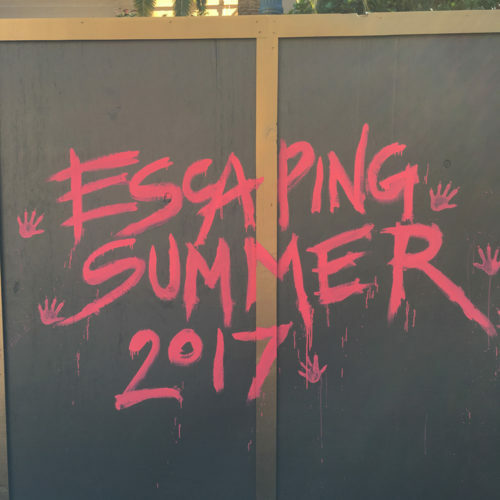 Summer just makes sense — Iger also confirmed that Pandora, the Avatar-based land in Disney’s Animal Kingdom, would open in May this year, and it’s still believed that Guardians of the Galaxy “Mission: BREAKOUT” will open to coincide with Guardians of the Galaxy Volume 2‘s May opening. 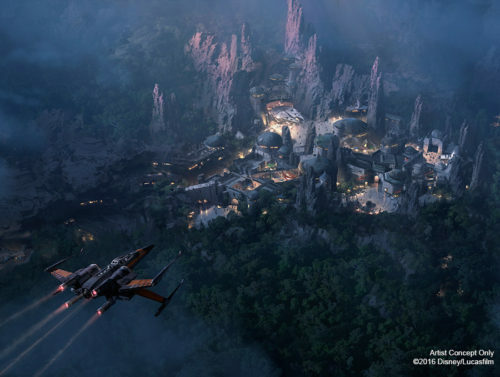 That’s the beginning of prime tourist season, and in 2019, acres of a landscape from a world on the outer rim would be ripe for exploring. 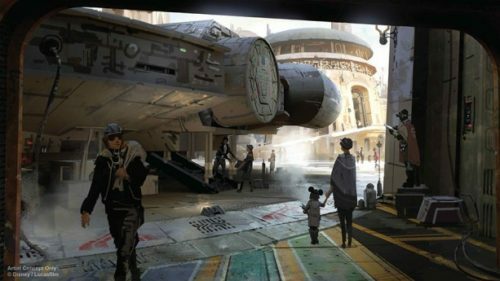 The Disney Park blog reiterated that one attraction would involve a chance to pilot the Millennium Falcon. From earlier announcements, we can also assume that a cantina of some sort will be there, and since Rogue One established that bantha milk is everywhere, you should be able to get your beverages blue. It’s hard to picture it right now, though the concept paintings are beautiful. All we can say is — trust the Force. 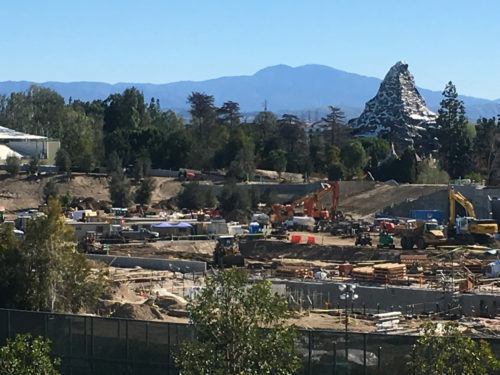 And Disney’s construction crew.